Kongsheng Zhenzhong Wan - 9g * 30 pills. 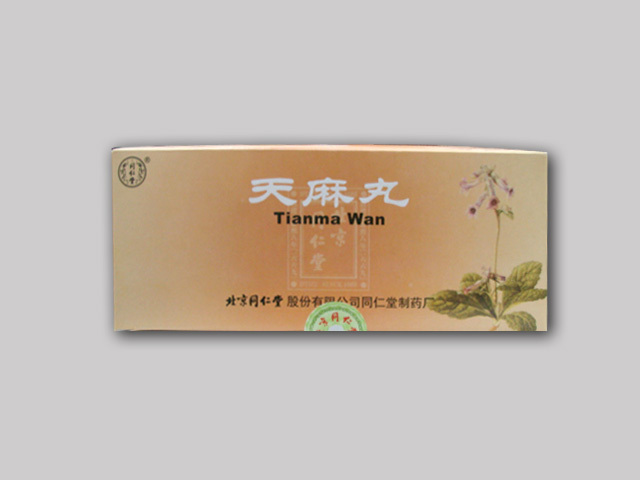 Indication: replenishing heart and kidney, soothe the nerves, symptoms include forgetfulness, dizziness, tinnitus, body tired. Take 1 pill per time, 2 times per day.